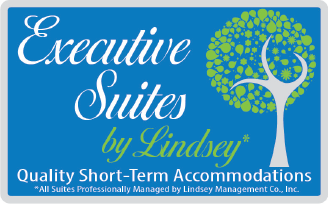 Executive Suites by Lindsey Lindsey offer the comforts of home, privacy and convenience… all in a resort atmosphere at very competitive rates. There is plenty of room for small gatherings or meetings, while keeping bedroom and bath areas private. When there is time to relax, unlimited use of our fabulous amenity package creates a great life balance. Whether it’s short or long term, executive suites offer the perfect solution for an extended-stay business trip or other interim housing need. 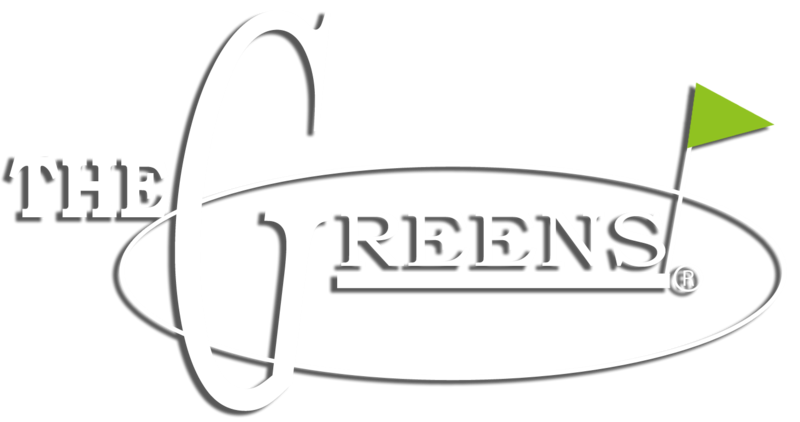 On-site managers and staff provide convenient service seven days a week.